What is the Bus Ministry? 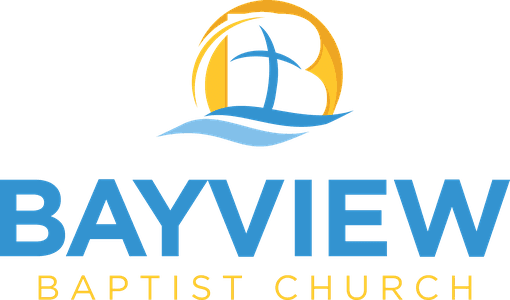 The Bayview Baptist Church bus ministry is a ministry dedicated to reaching children and families for Jesus Christ. This is accomplished through providing transportation to and from church for underprivileged families and reaching into the communities with the Gospel. Our bus ministry teams visit riders and their families each Saturday, and then pick them up for church on Sundays, as well as have special events and programs for them. Where do the Buses Pick Up? Would You Like a Ride to Church?